The Health and Human Services Department (HHS) responsible for the ObamaCare program says it needs $1.8 billion to maintain the health insurance web portal so citizens without health coverage can shop for plans. Yes, that is billion with a ‘B’. To maintain the web portal for a year. 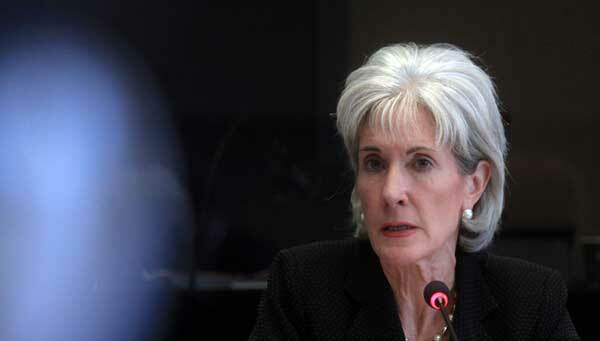 In return, HHS promises that healthcare.gov will improve for 2015. Does that sound like a good use of your tax dollars? About $1.2 billion of the funding will come from fees tied to Obamacare, while $600 million will be sought from Congress, officials said in HHS-specific comments about Mr. Obama’s new budget proposal. 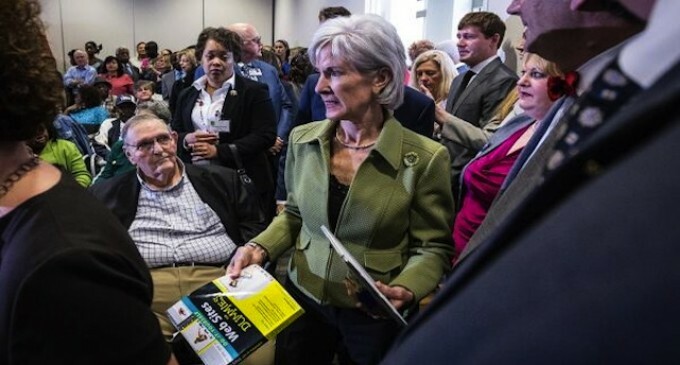 “If Congress funds the president’s budget … this would fully fund the ongoing implementation of the Affordable Care Act,” HHS Secretary Kathleen Sebelius said. The agency also vowed to improve HealthCare.gov before the second round of open enrollment begins on Nov. 15, after software glitches and capacity issues ruined its Oct. 1 debut last year and nearly derailed the overhaul in its first year of implementation. Wonder if Ebola is covered?